Technology stocks in the U.S., with generally higher valuations compared with the broader market, are fairly priced in the current environment, Richard Turnill, global chief investment strategist at BlackRock, told CNBC on Tuesday. As of last week, the S&P information technology sector was trading at a price-earnings ratio, or multiple, of 18.7, according to Yardeni Research calculations. The S&P 500 was trading at 16.7 times. The Nasdaq, which is loaded with tech stocks, closed at a record high last Wednesday. But since then, as of Monday’s close, the index lost 3.2 percent in a three-session slide, sinking more than 2 percent alone on Monday. As for the overall stock market, uncertainty is the reason it’s been stuck recently, said Turnill of BlackRock, the world’s biggest investment firm with more than $6 trillion in assets under management. 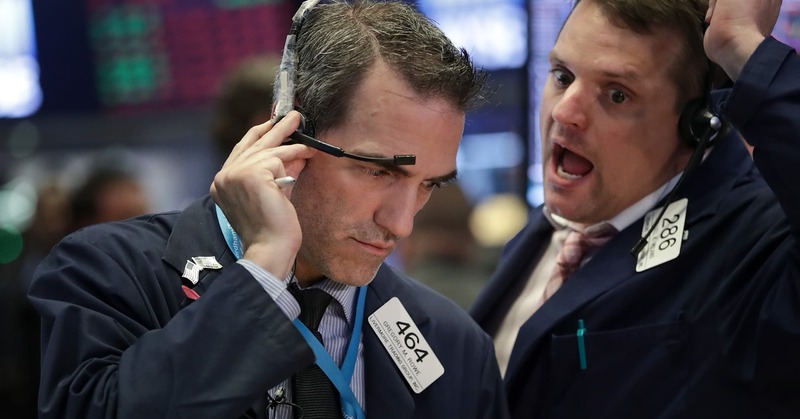 There’s been strong earnings and solid U.S. economic data, but the market has been reluctant to put a value on them, he contended, due to risks including President Donald Trump’s trade and fiscal policies and fluctuating oil prices. The market seems to be OK with the Federal Reserve’s path of gradual interest rate increases, Turnill said. But if the Fed were to ramp up rate hikes or the Chinese economy were to slow dramatically, those would put a drag on U.S. stocks, he added. In Monday’s market rout, the S&P 500 fared somewhat better than the Nasdaq, dropping 1.37 percent. The S&P was more than 5 percent away from its last closing high on Jan. 26, which preceded sharp sell-offs in seven out of the next nine trading sessions. Wall Street eventually bottomed out intraday on Feb. 9, briefly plunging in and out of 10 percent correction territory.